Once I told a colleague, "Whenever I travel, I do not only collect clothes but memories." 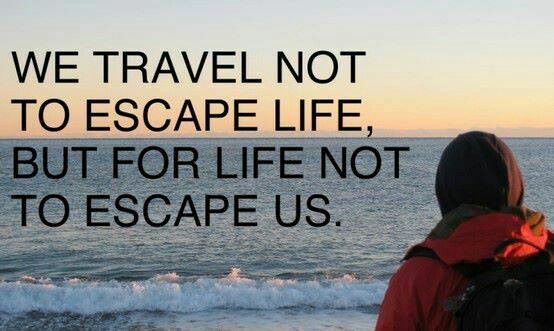 I told this to her as she has a exactly different views from me about traveling and visiting places. Whenever I travel, I would normally visit parks and museums, try local foods, go to a market and observe the locals way of life. I also go to theme parks and land marks if I have ample time. Watching dances and musical performances would also be in my itinerary. She told me that she feel bored visiting museums and parks. She just love to shop, so you would always find her in shopping malls and big shops in every place she visits. Well, that's her preference and I respect that. Each and everyone of us has our own opinions and sentiments when it comes to traveling, so I have nothing against that. But for me, I would certainly love to discover the place and understand the culture of the people. For me, traveling is more of getting an experience and discovering people. How about you? What are your views about travel? Would You Like To Visit Saigon?